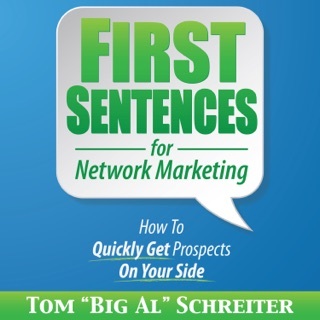 "Big Al" takes Distributor Joe and teaches him a very basic system to get to 100 distributors fast, using just a few contacts and a very simple, rejection-free, appointment and presentation system. Distributor Joe learns by observing, and thus builds leadership skills instantly. 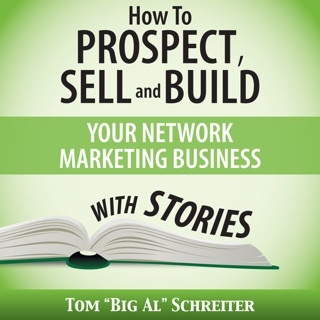 The magic script to help every new distributor to get their first network marketing distributor makes it easy to build deep. 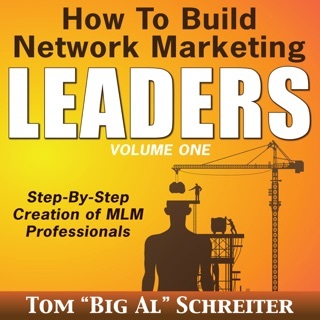 In a few words or examples "Big Al" brings to light the real answers to network marketing leadership challenges. 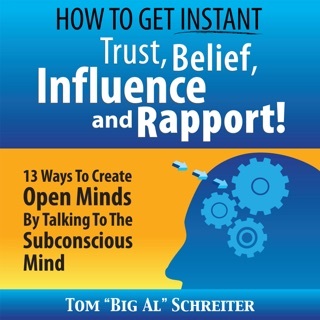 You’ll find the same humor and directness that has endeared "Big Al" to his workshop audiences throughout the world. 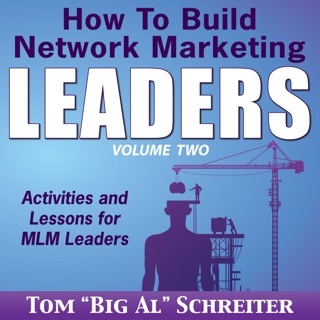 Published as Big Al Tells All (Sponsoring Magic) in 1979, and revised in 1985 and 1999, this latest revision includes updates to match the changes in the network marketing industry. 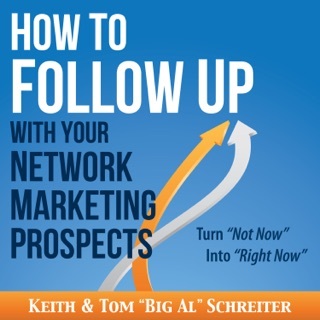 It still retains the classic techniques that are essential to successful network marketing. Every new person deserves instant success in MLM, so why not use this easy system to get them started fast? Motivation, attitude, positive attitude and philosophy are great, but at some point, every new MLM distributor has to learn the skills of what to say and do. This is the book they need. 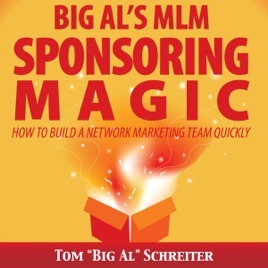 Big Al’s MLM Sponsoring Magic How To Build A Network Marketing Team Quickly is a fun and fascinating network marketing system that every new distributor enjoys.